Hair salon Exeter offering professional hairstyling, cuts and hair colouring at competitive prices. You can trust the hair stylists at Hair @ No. 5 hairdressing salon to make you look amazing and feel great. Our qualified hairdressers are dedicated to making your hair look it’s best which will give you that extra bounce in your step! Whether you are looking for an affordable ladies haircut with wash and blow dry, trim, restyle, hair colour, highlights, lowlights, hair extensions, up hair or wedding hair, our stylists will surpass your expectations. We are a unisex hair salon providing salon services for ladies and children and we also offer a barber service for men. As well as making you look fantastic, we also sell top of the range hair products, shampoos and conditioners so you can recreate your new hairstyle again and again. So, if you are looking for the best hair salon in Exeter, give us a call to book your hair appointment. Our hairdressers provide a range of affordable salon services in Exeter. 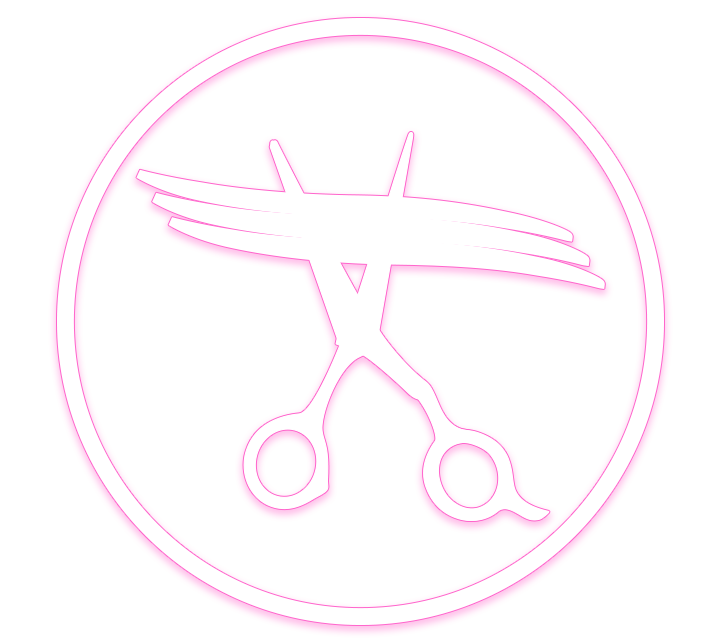 As fully qualified unisex stylists we offer womens haircuts, mens haircuts and kids haircuts plus a whole range of styling and colouring services. Whether you are looking for hair ideas, need advice on the latest hairstyle trends or want a brand new look, our hair stylists will make you look fabulous. Looking for stylish womens haircuts? If you fancy a new hairdo our ladies hairdressers can advise on the best cut to suit you. Our affordable womens haircuts are available for both long and short hair. We will make sure you leave our salon looking and feeling fantastic. Searching for the best mens haircuts? Our professional mens hairdressers specialise in short haircuts for men, fade haircuts and fashionable long mens haircuts. Whatever your style we have the best mens hairstyle ideas and can make you look amazing. Hair extensions are the easy way to achieve thick, long and shiny hair. Our affordable hair extensions include both micro loop and nano hair extensions which look natural. No-one will know they are there! We can colour match to your hair or add blondes and tones for a new look. We sell quality hair products from top haircare manufacturers such as Tigi and milk_shake ® and we also sell the latest GHD hair straighteners. Our shampoos, conditioners and hair styling products will leave your hair feeling strong, healthy and stylish. If you are looking for the best hairdressers Exeter, you have come to the right place. Conveniently located on South Street, EX1 1DZ, we are located in the heart of Exeter. All our hair stylists are qualified and full of hair ideas which will transform your look. As well as offering affordable cuts and perms we also have trained hair colourists that can safely colour or highlight your hair giving you a fresh look. For the gents, we offer a fast and affordable barbers service. We welcome you to book in advance or you can drop into our barber shop within our salon at a time to suit you. Our barbers Exeter can style your hair using both hair trimmers and scissors to achieve the perfect look. If you want to leave a salon feeling fantastic and with the best hair you’ve ever had, we are the salon you have been looking for. These opening times can be varied on request.